What is Mometamax Otic Suspension? How does Mometamax Otic Suspension work? Avoid getting Mometamax in your dog's eyes, nose or mouth. What is the most important information I should know about Mometamax Otic Suspension? 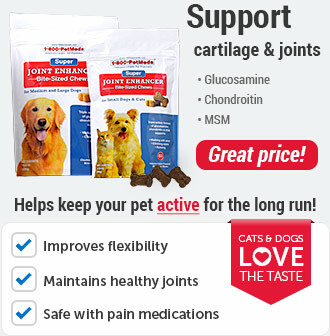 Mometamax Otic Suspension is a prescription medication FDA approved for use in dogs only. It is available in 7.5 gm, 15 gm, and 30 gm plastic dropper bottles. 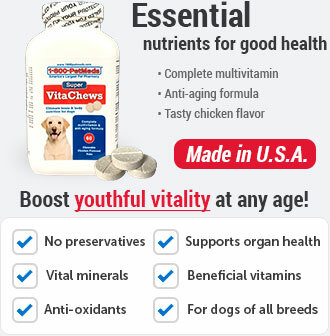 Use this medication for the full amount of time prescribed by your veterinarian, even if your pet appears to be better. Symptoms may improve before the infection is completely healed. What should I discuss with my veterinarian before giving Mometamax Otic Suspension to my pet? 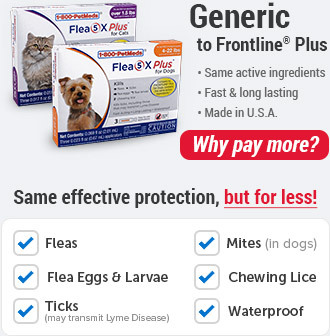 Tell your veterinarian if your dog is pregnant, allergic to any of the ingredients in Mometamax Otic Suspension, has perforated eardrums, or is currently taking any other medications, including over-the-counter medicines, vitamins, minerals, and herbal products. How should Mometamax Otic Suspension be applied? Shake well before use. 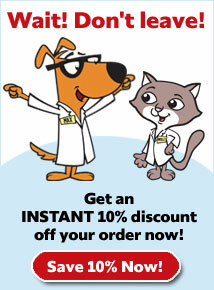 The usual dose for dogs weighing less than 30 lbs is 4 drops into the ear canal once a day. For dogs weighing 30 lbs or more, place 8 drops into the ear canal once a day. Therapy should continue for 7 consecutive days. Avoid getting this medication in your pet's eyes, nose or mouth. What are the potential side effects of Mometamax Otic Suspension? What happens if I miss giving a dose of Mometamax Otic Suspension? Give the missed dose as soon as you remember. If it is nearly time for the next dose, skip the missed dose and resume the regular dosing schedule. Do not double the dose. What happens if I overdose my pet on Mometamax Otic Suspension? If you suspect that your pet has received an overdose of Mometamax Otic Suspension, consult your veterinarian or emergency veterinary clinic immediately. What should I avoid while applying Mometamax Otic Suspension? Avoid using any other medications in your pet's ear unless instructed to by your veterinarian. Do not use Mometamax Otic Suspension in dogs allergic to it or any of the individual ingredients. Use with caution in pregnant animals. Do not use in dogs with perforated eardrums. Discontinue use of this medication if hearing loss is noted during treatment. 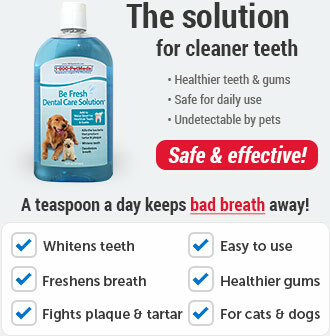 Use of this product beyond the recommended dose of 7 days may result in delayed wound healing. 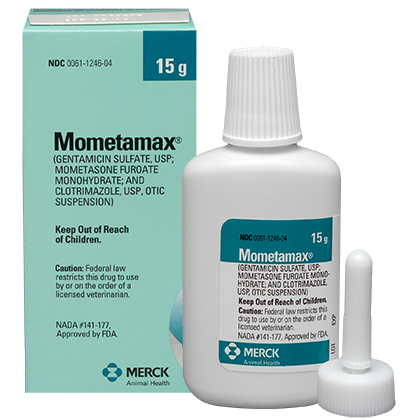 What other drugs will affect Mometamax Otic Suspension? Avoid using other ear medications without first talking to your veterinarian. Do not use concurrently with other corticosteroids or aminogylcoside antibiotics. Drugs other than those listed may also interact with Mometamax Otic Suspension. Talk to your veterinarian or pharmacist before taking or using any other prescription or over-the-counter medicines, including vitamins, minerals, and herbal products. 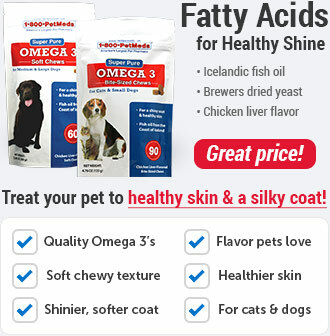 Mometamax Otic Suspension is used in dogs only. Do not use in cats. Gentamicin sulfate, USP equivalent to 3 mg gentamicin base; mometasone furoate monohydrate equivalent to 1 mg mometasone; and 10 mg clotrimazole, USP in a mineral oil-based system containing a plasticized hydrocarbon gel.